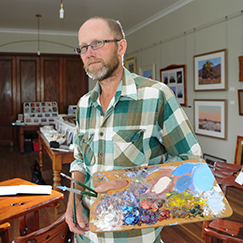 5 William St Millthorpe NSW 2798 T 02 6366 3108 http://www.adaclark.com.au Visit Ada’s Place, a gallery full of Ada Clark’s paintings, pottery and gifts, Open Saturdays 9am-5pm, public holidays and by appointment. 130 Adelaide Street, Blayney T 02 6368 2311 nat.meg@bigpond.com We are a small-town newsagency that specialises in Lotto, speciality magazines, wide range of giftware for any occasion, cards and newspapers. 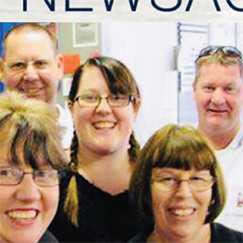 Come in and see Keith, Sharryn and the friendly staff at the Blayney Newsagency. 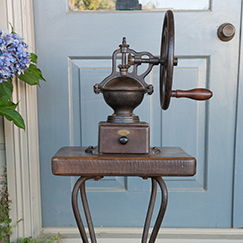 Newspapers, coffee, Lotto, flowers gifts & more. Family owned and operated for 14 years. Open 7 days. Open Mon-Fri 5:30am -5pm. Sat 5:30am-12pm. Sun 6am-11am. 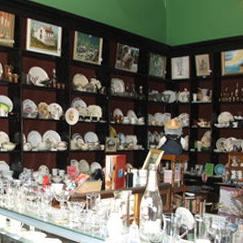 15 Victoria Street, Millthorpe NSW 2798 M 0418 999 954 jules_asb@hotmail.com Bowerbird old wares is a collection of selected homewares, with a focus on antiques, old wares, and anything that catches the Bowerbirds eye. Belubula Street, Carcoar NSW 2791 T 02 6367 3142 - Gail Moule carcoartrading@iprimus.com.au http://www.carcoartrading.com/ The two centre shops of The Terraces offer a range of fine china, crystal, glassware, linen and lace, books and records, paintings and prints, hand-knitted baby's clothes, heirloom dolls clothes, teddy bear outfits, gifts and cards. A china matching service is available. Open Saturday to Tuesday. 8 Belubula Street, Carcoar NSW 2791 T 02 6367 3019 Looking for a special gift? Something unusual? Offering a wide range of gifts from jewellery, scarves, homewares and stationery to gloves and retro socks for both men and ladies. Open every weekend and public holidays from 10.00am to 4.00pm. 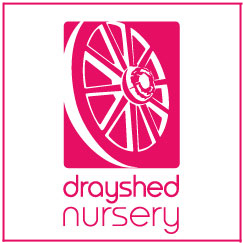 Whim Park 66 Kings Plains Road, Blayney NSW 2799 T 02 6368 2140 jenny@drayshednursery.com.au http://www.drayshednursery.com.au https://www.facebook.com/Drayshed-Nursery-256329724388301/ A boutique nursery on a working farm, plants, coffee, lifestyle. Open Friday, Saturday and Sunday 10am - 5pm or by appointment. 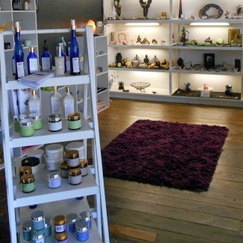 Shop 2, 2 Belubula Street, Carcoar NSW 2791 M 0403 708 523 - Dale Winters newageinhistory@yahoo.com.au Crystals, Jewellery, Books, Oils, Massage. 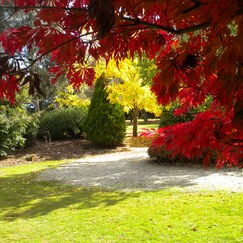 Open Thursday to Sunday and Public Holidays. 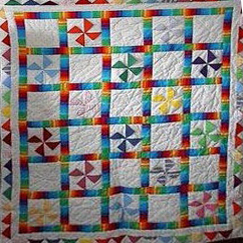 17 Pym Street Millthorpe NSW 2798 T 02 6966 3983 linda@goannagraphics.com https://www.facebook.com/millthorpesweetandunique Old time sweets & unique items. We have the sweets you remember from childhood, and new favourites too. Our unique items include local art by Tracey Mackie, Ilsa Jones and Lee Gilmour, handcrafted items, custom lampshades, re-loved furniture, La Pavoni coffee machines and much more!! OPEN – Friday, Saturday 10am to 5pm, Sunday 10am to 4pm and other times by appointment. Corner of Caloola and Trunkey Streets, Newbridge T 02 6368 1081 https://mobile.facebook.com/OldeBridgeGallery/ Unique artisan gallery in the heart of Newbridge. 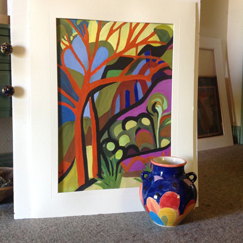 Expect beautiful handmade wooden furniture, photographic prints from the local area, landscape paintings from local artist, David Lake and much more. Open Saturday and Sunday 10am-4pm. 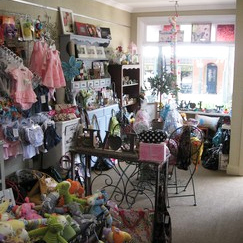 Shop 1/7 Belubula Street Carcoar NSW 2791 M 0417 426 472 belinda@tomolly.com.au http://www.tomolly.com.au Find this boutique shop in the picturesque village of Carcoar. 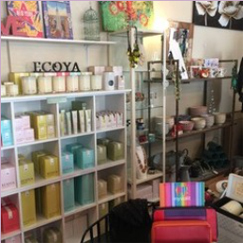 With a wide range of homewares and natural, earthy products for your beautiful self or home. 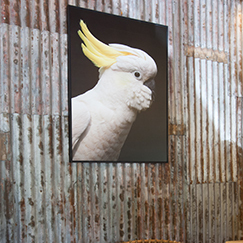 The ideal choice for styling and design options to suit any space. Discover something special for your natural home. Open Fri-Sun 10am to 4pm or by appointment. 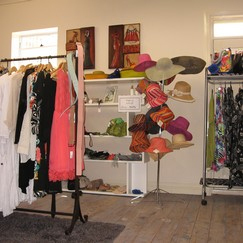 Shop 3, 7 Belubula Street, Carcoar T 0432 639 737 vidaboutique.1@gmail.com Vida Boutique specialises in clothing and accessories for women and children. 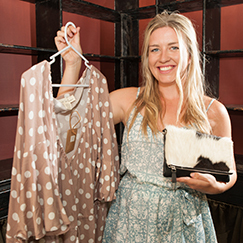 Women’s fashion jewellery, hide wallets, handbags and bespoke handmade baby clothing. 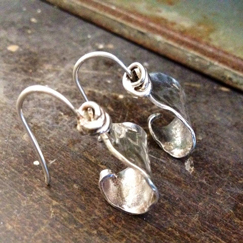 Perfect for those special one of a kind items. 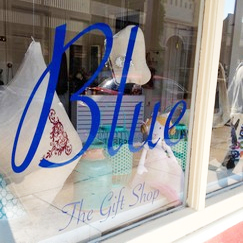 Pop in to browse the unique collection. 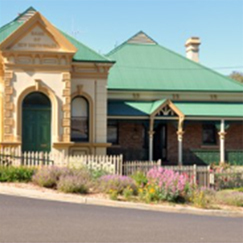 Located in the Carcoar Collective heritage terraces. Open Fri-Sun 9am-3pm or during the week by appointment. M 0419 482 449 whiterocksilver@dodo.com.au https://www.facebook.com/pages/White-Rock-Silver/145027385632418 http://www.whiterocksilver.com.au/ Uunique hand made sterling silver jewellery and resin jewellery. 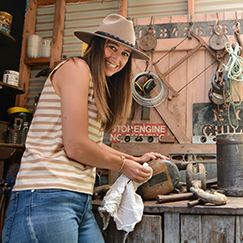 She has also expanded her range to include locally made gifts and tasty produce from the surrounding Central Tablelands in NSW.